Beaconic has developed a comprehensive, easy-to-use Retail Kit designed to create and manage iBeacons for retail stores, shopping malls, airports, sports arenas and other venues with heavy footfall. 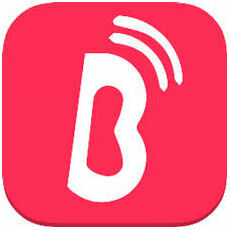 Beaconic enables the use of iBeacon technology for any business located in Europe or the United States. The Beaconic Retail Kit is a full-featured, all-in-one solution that contains everything needed for creating and managing iBeacon proximity campaigns. Beaconic enables the use of iBeacon technology for any business located in Europe or the United States right out of the box, with a range of ways to connect, including framework, app, beacon manager and API’s. Retail and Premium kits contain an evergreen software license to manage beacons, add campaigns and more. When you receive the beacons you can start adding campaigns to them with just a few clicks.